Thank You, Sponsors. You’re the Best! Your sponsorship enables us to make miracles happen! Quail Roost Foundation for our wonderful covered arena! For over 25 years OBS Feed & Supply has been dedicated to the production of the highest quality of horse feed from their own feed mill in Ocala. They also carry top quality hay, tack and all your horse supplies. Provides world class premium horse feeds and equine nutrition solutions for your horse, produced from their own feed mill in Ocala. Meets all your needs with top quality hay and Nutrena Feed and horse supplies. Newport Hay is dedicated to providing the finest quality hay and feed products. We strive to offer competitive prices and excellent customer service in order to earn your business! Established in 1997 and located in the heart of Marion County’s horse country. One of the largest Veterinarian Clinics in the county. 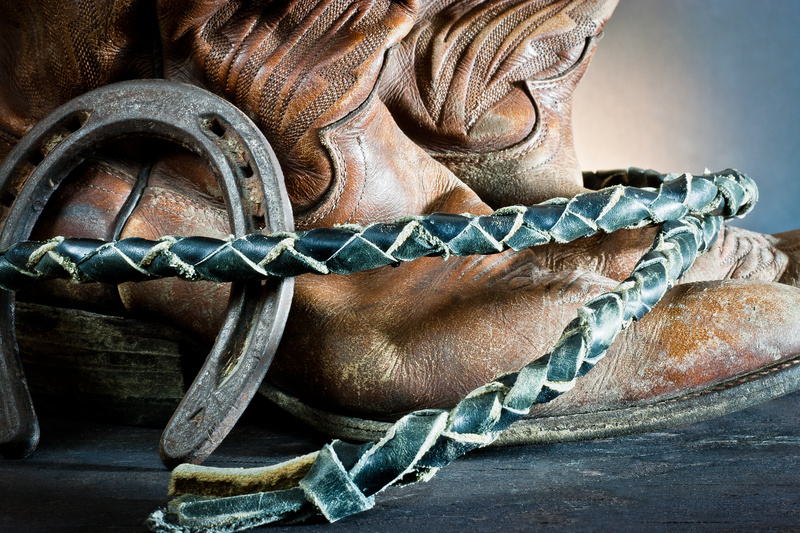 Specializing in all types of corrective shoeing and trimming. Home made shoes with hot or cold shoeing available. Travels far or near. Florida Thoroughbred Farm Managers’ Inc.